Looks like it is time to read the start of one of the biggest franchises of all time. 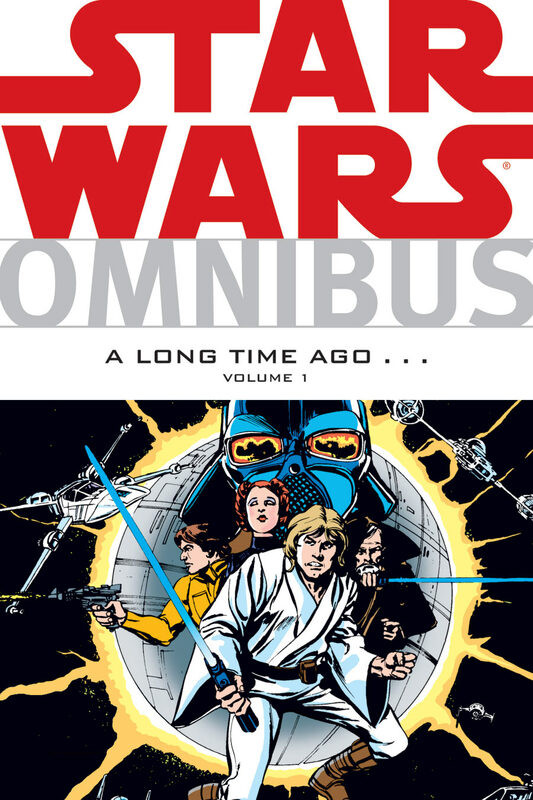 Obviously Star Wars didn’t originate with this comic, but it was still the start of an era and as this is an Omnibus it is quite the start. This collection brings over 20 issues so it is able to cover quite a few different arcs. It’s cool to see Marvel take a whirl at the series and now that Disney owns Star Wars and Marvel, it is definitely feasible that they could have some kind of crossover someday. It’s great to see Luke and the others as the main characters once more. Without further ado, let’s start this review. The series starts off with an adaption of movie IV. That definitely makes sense you wouldn’t want to simply ignore the events of the film that started the whole franchise and simply skipping it altogether likely wouldn’t go over very well with the fans. It is pretty faithful to the film and we get some good action scenes as Luke Skywalker goes from being your average kid to a galactic hero. He certainly gets a lot of respect after he helps destroy the starship even if he has yet to become a Jedi. Saving a few star systems from imminent destruction will easily give you that kind of fame. After the initial arc, Luke vanishes for quite a while along with Darth Vader. No worries though since we have Han Solo on deck to give us some arcs. The plots from Han’s mini arc and Luke’s solo adventure eventually meet up and it is fun to have the character all together once more, but let’s not get ahead of ourselves. Han is still on the run from just about everyone so he lands on what he thinks is a peaceful planet. Unfortunately this is far from the truth as there are some pretty mean bounty hunters on this planet. He enlists the aid of several inhabitants/visitors on the planet. They consist of a Rabbit, An old man who may have been a Jedi once upon a time, A bounty hunter heroine who is good with a gun, and a kid who wants to make a difference. It’s not exactly a group of trained professionals, but Han has to work with what he’s got and he can whip these guys into shape. The auditions for who would join his team was certainly a blast and it is easy to feel bad for some of the guys who didn’t make it. Of course, if everyone joined the cut, things would just get crazy right? The group was fairly likable in the end and this arc was actually pretty fun even without Luke. The Rabbit guy was very similar to the guest star from the 2003 TMNT series. He is a good shot and has a lot of confidence even if he can’t always back up his tough talk. He can fight, which automatically makes him decent here and the banter is always good. The little kid who barely earned his way onto the team thanks to his robot is the only member of the group who is totally not likable. I get that he has no fancy powers or equipment, but surely he could have found some way to be useful. Instead he really just holds the group back. His android is pretty neat though. Picture C3PO, but if the robot was always hurling insults and didn’t mind resorting to violence. That guy could definitely become a fan favorite if he ever appeared in the movies. The bounty hunter lady knew Han from the old days so she certainly didn’t follow his commands like the others, but she’s good in a fight. There was no drama between her and Han which was certainly good considering that we already have another romance plot in the background. 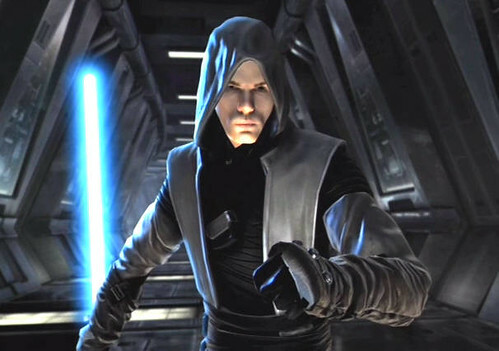 The best member by far was the Old Jedi. The characters think that he may have been delusional, but I think he was the real deal. He did a fairly good job of holding off the monster with his Lightsaber and he did know how to summon the thing. The guy went down as a hero and it was a pretty emotional way to go. He helped out when it counted and I always love to see more Jedi warriors so it was fun to have this guy around. It’s just too bad that the role was so brief. Back to Luke’s plot. He was looking for a new base for the Resistance, but one thing led to another and he was captured. He landed on an Aqua planet where two factions were vying for power. There was the resistance who teamed up with the monsters of the area to take on the high tech pirate villains. 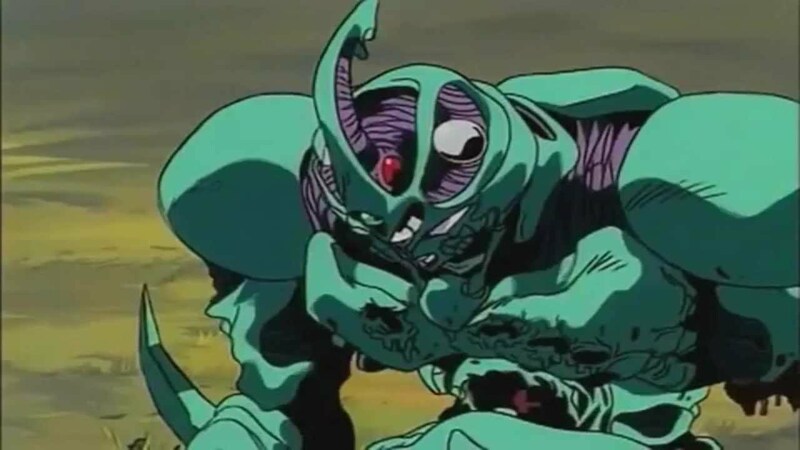 Unfortunately for the heroes, these villains had a sonic weapon that really dealt heavy damage to the monsters and if they weren’t stopped quickly, they could completely sink the resistance base. Luke naturally decides to help, but doesn’t fare too well. Luckily, Han Solo shows up…although not in the most ideal of circumstances. He was kidnapped by a pirate group as well and they forced him to go here. 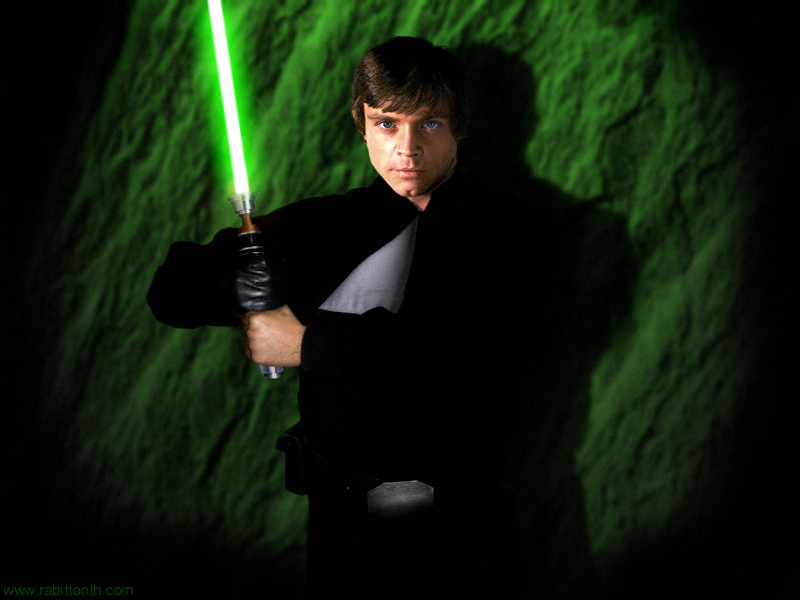 Luckily the two villain groups begin to fight which buys Han enough time to make it to the surface where he has several disagreements with Luke on what to do. Naturally, Luke wants to make the heroic move here and help out the resistance while Han just wants to get away as far as possible. Meanwhile, one of the pirates who was chasing Han begins to realize that avoiding feelings of infatuation for so long as weakened her resolve. Unfortunately, she went from being a pretty cool villain to a rather sad one due to this plot development. It was unneeded if you ask me. While it was naturally great to see the two groups (Luke/Leia and Han) meet up, it also brought back the subplot about how both guys like Leia. They trade passive aggressive burns a lot and both try to impress her all the time. It actually plays out like a very old version of the classic trope where the heroine has to decide between the nice guy or the tough/rebellious one. Han and her are always bickering while she gets along with Luke quite well. That’s always a bad sign for the nice guy even if that may seem iffy when you think about it. It’s not a huge factor here and doesn’t hurt the comic at all, but I could have done without it. Luckily, since this is a retro comic the romance never gets too wince worthy. It’s mostly just mild flirting at the most. The heroes eventually make it to the Wheel where they are all imprisoned/defeated before they even know it. It’s all done very subtlety though since the Wheel is essentially a giant casino and the owner doesn’t want the customers to suspect that Darth Vader and the Order are here. It would be bad for business after all since the villains are supposed to not be welcome here. He arranges for Han to fight in the Gladiatorial arena where he makes it to the final round only to be face to face with Chewy. Chewy naturally has the edge here, but they are able to defeat all of the other fighters and escape. It was a fun arc because seeing Han fight several aliens mano a mano is always exciting. There were certainly quite a few story arcs here and other stories that I barely touched upon. The aliens that are after Han appear several times and so many bounty hunters/pirates as well that you’ll lose count after a while. It is fun to see how different Jabba The Hut was here though. Rather than the blob that you saw in the movie, he actually looks like a very normal humanoid villain here. Picture an android or Martian Manhunter from DC comics. 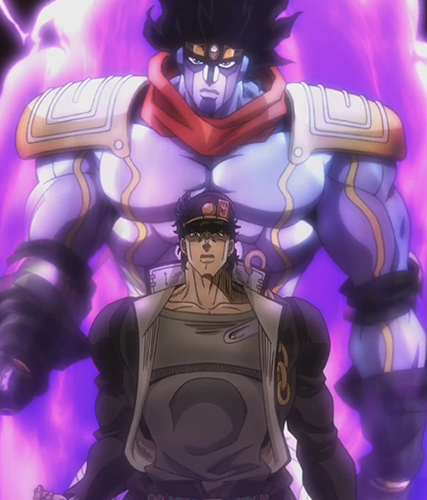 I wish they had ultimately stayed with this design since it is certainly a lot more menacing. From the main characters, Han is certainly the most interesting. Naturally, the flirting part of his personality is pretty irritating, but besides that he has all of the necessary qualities that a good main character needs. He has boundless confidence at his disposal and he gets all of the witty one liners. He’s always ready for a fight and he is defiant to the last no matter who he is facing. It’s hard not to root for the guy and he can easily hold his own issue. Something that Luke and Leia can’t really pull off to be honest. Chewy also excels here as he constantly proves why he is the strongest fighter in the series. He defeats everyone from gladiators to other monsters. His hype never leaves and he basically goes undefeated for the whole series. He’s also a really good shot when he’s got a gun so Chewy’s always a lethal fighter. Unfortunately, I can’t say that Princess Leia is really a good character here. For starters she needs to decide between Han or Luke ASAP instead of having her cake and eating it too. Messing around with both of them is always the dicey move. This was also before heroines became great fighters and had super cool roles like nowadays so she is mainly around just to get kidnapped or to provide some commentary. She rarely actually helps out even though she does have a gun. I’ve never cared for Leia in any part of the franchise all that much though so it’s not really a surprise. 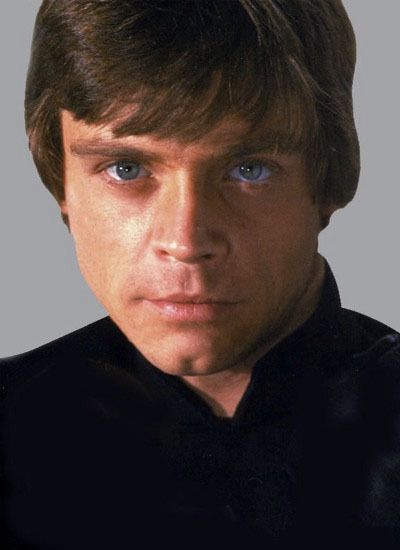 This was also before Luke became a cooler character like in Episode VI so he’s not terrific either. His petty rivalry with Han can be a little dicey. Besides that he’s typically the heroic main character that you would expect to see. His powers may not have fully developed yet, but he’s still not somebody that you want to underestimate in a fight. He’s a fairly reasonable character so I’m not going to say that he’s bad, but he’s not very interesting either. Whenever there was a comic about him, I would be waiting for the issue to switch to Han’s subplot. Darth Vader’s screen time is limited, but he still manages to be a very imposing villain. The fact that he can use the Force automatically makes him the most deadly opponent here. The heroes simply cannot defeat him in an actual fight and would be hopelessly crushed if they were to even attempt such a feat. The best they can do for now is to bide their time and let the Resistance continue to grow. Another fun villain is the Hunter. 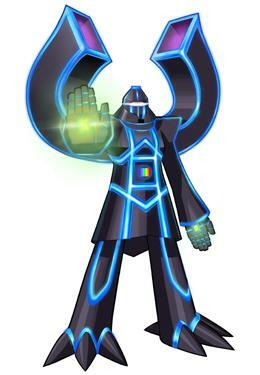 He is part Android even though he can’t stand them and he aims to destroy all Robots and those who like them. It’s an impossible goal considering how many of them there are, but I suppose it is a concrete goal at the very least. He only got to appear once really, but he’s after Luke Skywalker and the title for the first issue of the second collection implies that he’ll be a main villain once more. Along with Darth Vader he is easily the best villain so I’m definitely up to seeing more of him. He has an arm cannon at his disposal so that’ll definitely be useful in a fight. As you may expect, the art here is very clear and pleasant. They really don’t draw panels the way that they used too. The hand drawn style just works really well and I’d especially say that this is true for the character designs. You can tell that this is an old Marvel comic right from the get go and that means that you can expect consistent quality. It may not be super flashy, but it gets the job done and all of the scenes hold up well. 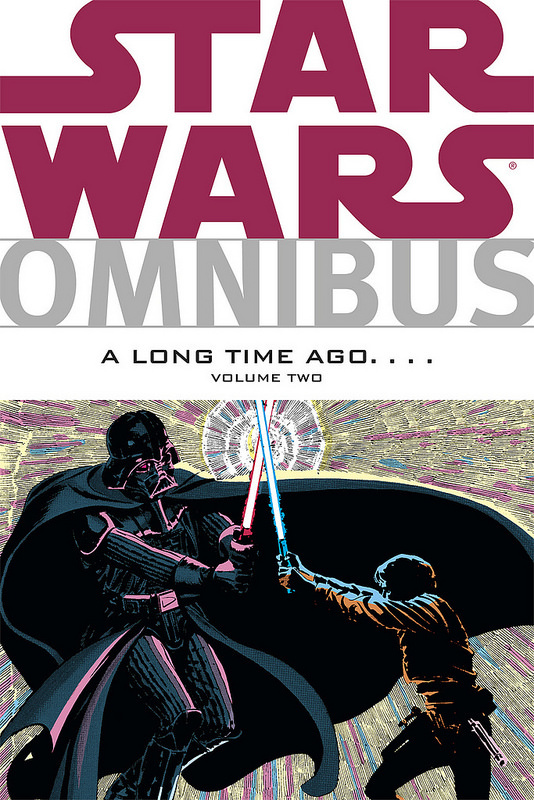 Overall, This Star Wars Omnibus is a good start to the Marvel era of the classic franchise. It’s quite large so this collection should last you quite a while. I’m assuming that we’ll be seeing an adaption of the second film at some point since there are over 100 issues in the series and the next installment should definitely have been out by that time. The series went on for quite a while after all. If you’re a big Star Wars fan then you should definitely enjoy this one. If not, I’d say that it is pretty accessible to all comic readers. It is a good action story with sci-fi elements that holds up well as most classic comics do. The writing is good and the action scenes are fun as well. I’m sure that future volumes will be just as fun. All right, it’s Star Wars time! This film got a lot of hype as to be expected since this was a sequel that people had been waiting for. It smashed the box office and looks to easily reach the billion mark while still having enough steam to get a few extra hundred million. I’m in the camp that still doesn’t see it challenging Titanic or Avatar, but it will go far. After seeing the film, I can safely confirm that it is a solid movie. It’s not great, but it’s pretty good and that’s good enough for now. The film’s plot is a little hard to describe in part because it doesn’t have much of a plot at times. This is actually a bit of a negative for me, but that’ll be mentioned later. The Sith may be gone and the Empire is gone, but the First Order has arrived so the resistance is still the resistance and nothing has really changed for them. At this rate, they’ll never be able to cease control of the universe or become the big heroes that they’ve always wanted to be. Times are tough and it’s a losing battle as all of the Jedi have been destroyed with Luke Skywalker being the final one. The villains are looking for him, but nobody knows where he is. Meanwhile, Rey is a lady who lives on a desert planet and she comes across a robot who has a map, which leads to Luke Skywalker. Finn also landed on the planet after barely escaping from the First Order and he pretends to be a part of the Resistance to impress Rey. The two of them must now make it to the Resistance to give them the coordinates and if they want to live to tell the tale, they’ll need some help from Han Solo. The First Order is serious business so the heroes have to watch their step. Rey’s a decent main character. She knows how to fight and decides to help BB-8 get to Luke. She’s fairly selfless and does well to survive in such a harsh environment on her own. To an extent she’s fairly generic, but that helps to fuel the similarities between her and Luke. I’d prefer for her to be a little more headstrong, but maybe that trait will come with practice and overconfidence. That would definitely make her a great heroine! She puts up a good fight in the final showdown although I felt like the fight scene was a little bizarre. As mentioned, she is already an experienced combatant and in particular, she’s good with a weapon. This training seems to leave her in the final fight or maybe it was just a problem with the choreography. For some reason, she constantly throws out thrusts (A stabbing motion with the Lightsaber) which leaves her vulnerable many times, but Kylo is so weak that it doesn’t end up mattering all that much. The fight was still odd though because Rey seemed experienced enough in the intro to have fought a little better than what she displayed there. Rey is much better than her male counterpart, Finn. For starters, I didn’t like how Finn was constantly out of breath for most of his earlier scenes. I get that he was a little nervous, but cmon now. It’s not the greatest way to make the main character seem cool. He panicked a lot and the possible romance between him and Rey is already off to a terrible start. This is why we have the friend zone, so random romances won’t occur. I give the film props for avoiding this right away though and it’s possible that this will lead nowhere, which would be great. Still, I just didn’t find Finn to be a cool character. It doesn’t help that he got wrecked in his first big fight scene. It’s good that he realized what it means to be a hero, but realizing that a little sooner and helping the civilians out on the planet in the intro would have been nice. Better yet, he could have decided not to abandon everyone because he was scared. This character has a ways to go to be even slightly likable. That being said, Finn’s much better than Kylo. Kylo is a terrible villain and I love how Wikipedia hyped him up a lot. They say that he’s already shown to be as strong as Darth Vader and in interviews they were saying that he’s not totally evil and believes himself to be morally justified in his actions. Either a large part of the film never made it past the director’s cut or it was just false hype. He basically defines the term “Generic villain” and the worst part is that he’s an emotional villain. Kylo is just plain sad and the instant that his mask comes off, the character became a joke. Did you think that the Jupiter Ascending main villain was bad? This guy’s just like that. He gets emotional constantly and is always panicking. He is always on the verge of tears or losing his revolve so he has to talk to a broken mask and an old man to steady himself. Unlike Vader, he allows his underlings to sass him, but since he’s constantly getting humiliated, I suppose that it’s tough to think of a counter. When a guy who’s never even used a lightsaber before it able to hold his own against the main villain, there’s something wrong. Even when Rey is wrecking Kylo, you have to wonder why anybody fears him. His Force abilities are clearly not very good and he forgets to use them when in the heat of battle. He gets overwhelmed a lot and I can’t say that I will be glad to see him in the sequel. This is a villain who is not necessary and I’d probably take any other Sith from the Star Wars series are a better villain. There are probably ones out there who are even worse in terms of character, but I’m sure that they’d at least be tough. The old man isn’t very interesting either so I’m going to be ready for some new villains to spice things up. I want the Sith to return. So far, they’re definitely not hinting towards any of the old villains showing up, but that’s okay. The video games and comics will likely deal with the what if scenarios more. The old guard doesn’t necessarily need to show up and upstage the new guys, but I definitely wouldn’t mind since they have earned a spot on the hype train. One old character that I was glad got a small role was C3PO and R2-D2. C3PO’s all right and beats the other robots since he can at least talk in English (Talking in gibberish with a character translating is always annoying) but he’s still not the most interesting character out there. I’m waiting for him to grow an arm cannon and start firing, now that would be epic! The visuals are pretty fun and I’m always up for a nice aerial fight in space. The characters have their blasters ready and the Lightsaber battles are also good. They are noticeably better than the older films although III had the best fights from the series. Once we get more Jedi and Sith, that should probably change as this is more of a prelude than anything else. Having more action scenes would have definitely been good since the film is actually pretty light in that category. More exploration and dialogue than anything else, but building up the universe is important. I’m assuming that the sequel will be upping the stakes. I can’t say that the soundtrack was too memorable, but I’m almost positive that there was an opera styled song in there somewhere. Films rarely have very memorable soundtracks so it’s not a big deal. We had the classic intro theme, which was certainly fun to hear. For better or worse, this film was really aimed at creating as much nostalgia as possible. 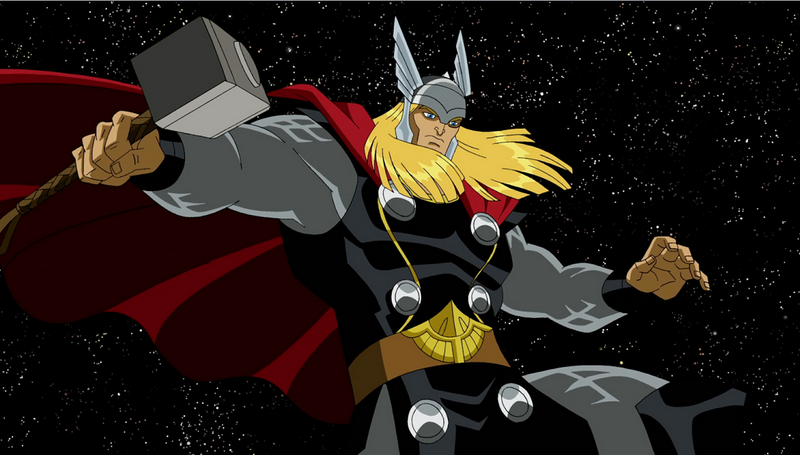 Similar to Avengers Assemble (Cartoon) the film tries to reenact as many scenes as possible from the original film. I dare say that most of this film is filled with references to the older ones. We have the classic Darth Vader vs Luke fight scene, dashing across the desert, and dozens of other such moments. This is fine for the most part and it’s nice to remember the old scenes, but it also left little time for character development, fights, and new plots to move forward. Even the climax is extremely similar to a classic occurrence, but it’s not quite as epic as the original, but that can be said for just about every scene. It tries very hard to be Episode IV, but it just doesn’t work. A complaint that I had with the film is that it actually dragged on a little towards the middle. I’m not going to call the film boring, but there were parts of it were you would just be waiting for something to happen. It’s just not the most fast paced film out there and I feel like the film could have just been a lot more exciting. The characters limited it, but even with that, a few more space fights or some cool dialogue about Siths and Jedi could have helped. In part, I blame this on the fact that Luke is the only Jedi now. I think this was a pretty poor decision to have made because I don’t want the status quo to have reverted all the way back to IV. It just makes it all the easier to add in more homages and remake scenes from the original. It was nice to see Han Solo again after so long. He did a good job during the fight scenes and showed that he’s still more adept at it than Chewy. Chewy meant well, but for some reason he wasn’t firing his shots all that accurately so he was mostly a liability this time. Ah well, he can still roar and Han is fine with firing the shots himself. 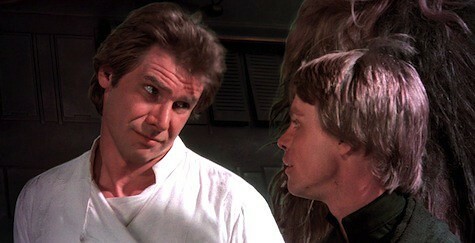 Unlike Luke, Han is a character who continues to look good and does his older self justice. Unfortunately, I can tell that Luke’s going to be a very dicey character. He’ll probably snap out of this soon, but let’s just say that his personality had a big change due to a tragic event. As a result, he’s going to be the generic old guy who whispers words of doom constantly. He basically left the universe to fend for itself, which is very irresponsible and is just sad. I was never the biggest fan of Luke, but this is a new low for the Jedi. As you can see, I certainly had my share of complaints during the film and it was enough for me to know instantly that it was going to only go as high as a 7. A 7’s pretty good, but it does seem low for Star Wars. That being said, it was still a good film and one of the better ones this year. It’s a fun sci-fi film and while you probably couldn’t call it an epic as much as the original, it still has its stakes. Several planets are blown up in the film and the new weapon is pretty intense, I even created a level in Mario Maker based on the concept. Ranking the Star Wars films from best to worst, Episode IV is still my favorite. That one’s simply classic at this point and did a great job of starting the franchise off on a high note. Next would be Episode III, Episode VII, then Episode VI, Episode V, Episode I, and finally Episode II. 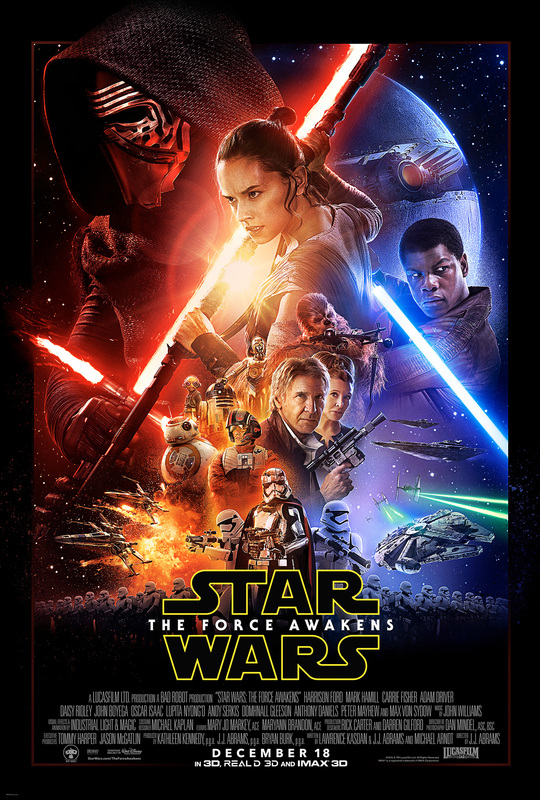 The Force Awakens is pretty high in the list so it’ll be cool to see where the sequel stands. It’s too bad that the main villain will likely return, but aside from that I can easily see the sequel being a solid improvement. We’ll likely have more fight scenes and that’s always exciting. A good thing that Star Wars has, which has stood the test of time is that the film’s tone/atmosphere is good. It’s pleasant and is part of why the film is easy to just watch and enjoy. I’d compare it to the MCU (Iron Man, Avengers) films in that regard. It goes less for comedy although still has some of it within, but it’s not always foggy outside or the heroes are always panicking. It’s not super grimy and since this is the future, I think everything should look pretty modern. It’s why I was thrilled when Rey got off the desert planet since that wasn’t the best locale. Overall, I enjoyed The Force Awakens. Now Star Wars can be around for the next generation and once the trilogy is over, we can fully compare it to the original two. I’m fairly confident that this trilogy will end up winning as a trio of 7s is actually fairly likely. This film was what Battle of Gods was for DBZ. It tried to bring back the old audience while getting new viewers in. With that over, I expect everything to get more intense in the sequel and I’m ready for some epic Force abilities from both the Light and the Dark side. We’ve also got the spinoffs and prequels coming up so Star Wars is here to stay at last. Hopefully it has long legs in the box office and continues to rack up the cash so we can also get some new video games!